Roger Sayegh Bail Bonds in Van Nuys is always working towards helping good people out of an unpleasant circumstance. When your loved one or close friend gets locked up and ends up on the wrong side of the law, our Bail Bond knowledge and years of experience with Van Nuys, along with the entire state of California and Federal Courts. In the spirit of our business model, “Helping good people out of a bad situation”, we plan to make this process easy and as stress-free as possible. Roger Sayegh Bail Bonds is the only Van Nuys, CA bail bond agent who will work with you through your court case. He will gladly recommend and attorney that can help resolve your case. In some case, for highly qualified clients, Roger Sayegh Bail Bonds can offer multiple payments and reduced bond costs. This is because there is less risk associated with certain types of charges. Be sure to ask your bond agent if you qualify for a reduced fee or easy payment terms. At Roger Sayegh Van Nuys Bail Bonds we offer a wide range of bail bond services designed to help our clients more effectively. As bail agents, we operate in the public trust. Each defendant we release receives oral and written instruction on their obligation under our bond. No matter the time of day or night, our expert bondsmen are standing by ready to help you in your time of need. When it comes to the well-being of your loved ones, don’t settle for a bail bonding service that’s both expensive and inefficient. \e do everything we can to make the process go smoothly by: Clearly explaining each step in the process and being up front with you on all issues. Providing free bail information and moving quickly to arrange bail and write the bond. Being flexible and working with you on financial arrangements. As an added benefit we offer bail by phone in many circumstances. We have the capacity to execute the entire transaction over the phone including payment. This makes it easy for an out of town, or shut in family member the handle the bail and release of a family member. There are situations where leaving your job is not a possibility and bail by phone is an ideal solution. 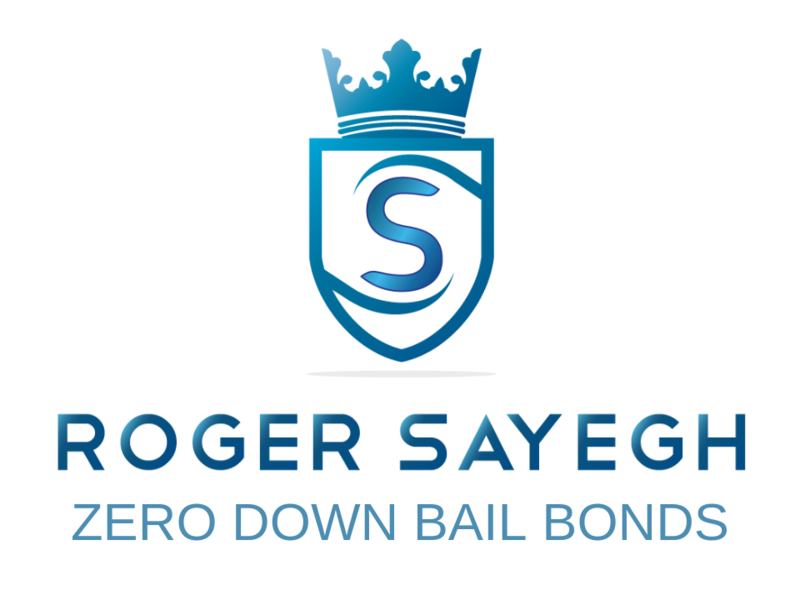 At Roger Sayegh Bail Bonds we want to be sure that you fully understand the bail bond process. That’s why we put together a comprehensive list of Van Nuys bail bond resources that you can review before making your decision to bail. Van Nuys Bail Bonds services are typically requested after an inmate has been arrested and the family of the defendant is attempting to bond their loved one out.